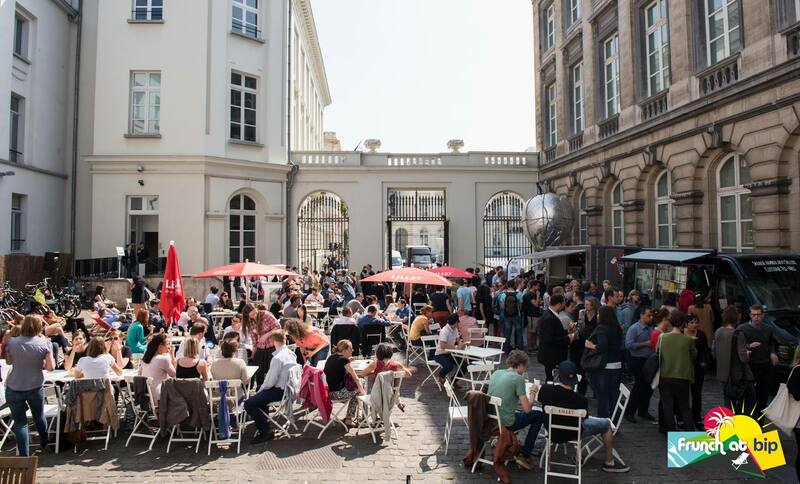 From the 15th of April to the 16th September, visit.brussels is transforming the open courtyard of the Bip looking over the Place Royale into a temporary terrace, for the return of Frunch. Every Friday afternoon, three food trucks will arrive to prepare an array of original and sumptuous dishes, to be enjoyed in a friendly, summery atmosphere, guaranteed by Brussels-based DJ, a bar, or various other live entertainments. In short, the Frunch is the ideal way to spend your Friday afternoons in the centre of Brussels.